Thanks for visiting with us. 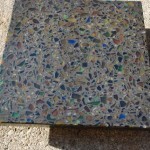 This site is designed to provide you with an overview of our decorative pre-cast concrete products, and services. 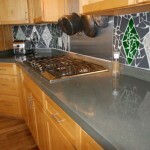 Please feel free to contact us with any questions, or comments related to your project, our company, or our website. 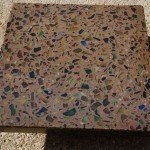 We love to talk about concrete. 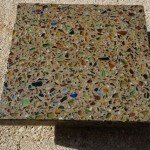 Let CounterEvolution help you keep the “Green” in recycled glass countertops. Buy Local! 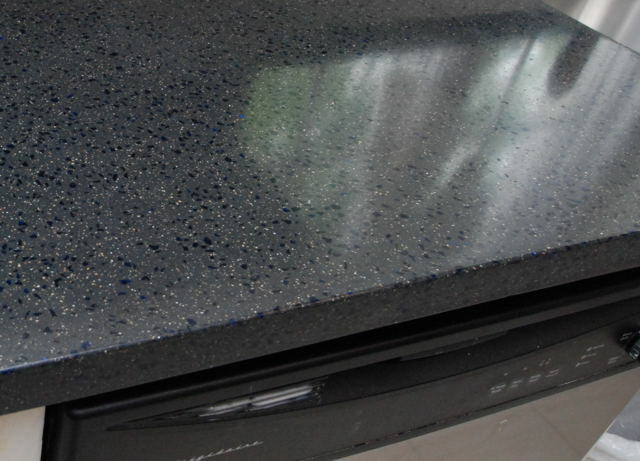 National brand recycled glass countertops only offer a few glass blends, have to be shipped long distances, and dealers are hard to find. 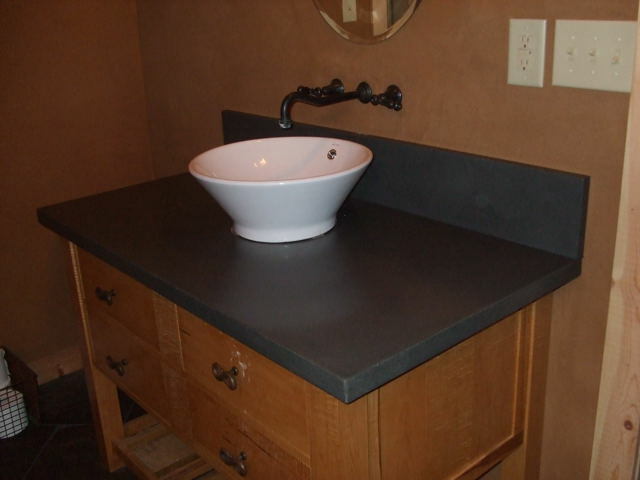 These blends were developed for a home restoration project in Victorian Village in Columbus, Ohio. 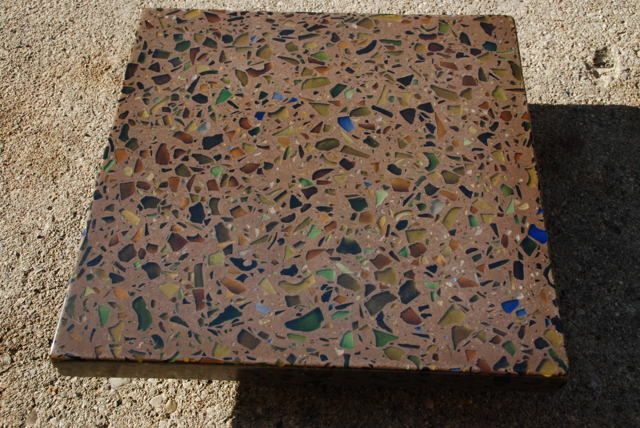 “The clients collected and crushed all of the wine bottle glass for this one.” reports Jeff Robinson, owner of CounterEvolution. “They’ve got a real sense of ownership in this project already.” Click the Sample images and watch for the project photos soon. counterevolution is proud to support ThinkTV Channel 16/14 and their fund raising GreatTV Auction 2009. 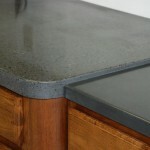 We are donating a gift certificate valued at $500 toward any of custom precast concrete products. 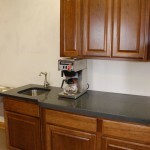 The auction airs April 20th through the 25th, however online bidding has already begun. You can track the current bid on our Item #364 on the “Tonight Board” at //www.thinktv.org/community/comm_com_auc_tonight2.html. 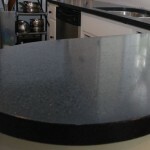 Paul and Kristen have been in their dream home for many years now, but they weren’t dreamy about the black laminate countertops in their otherwise beautiful kitchen. 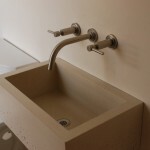 Kristen has imparted her fabulous artistic touches throughout the home’s open interior, but the plastic sink the builder installed could not look less inspired. It had to get kicked to the curb. 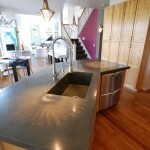 They chose to integrate a large zero-radius sink into the island top. 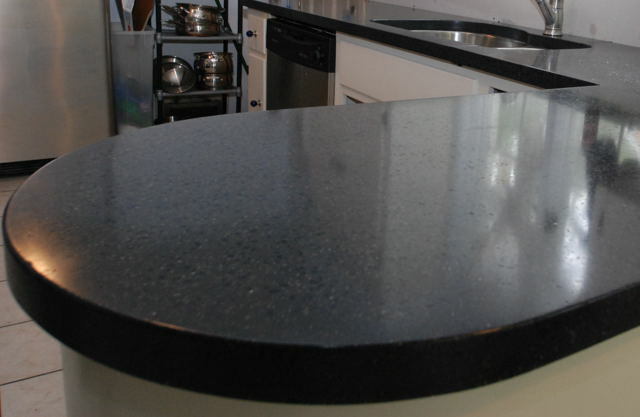 The counters are two inches thick with a square edge detail, and a cantilevered overhang for counter stools. 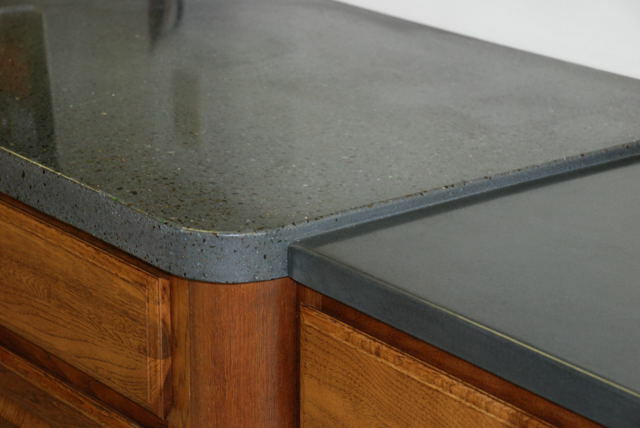 The concrete is a gray-green color developed for them that we call sharkskin. The results are stunning. 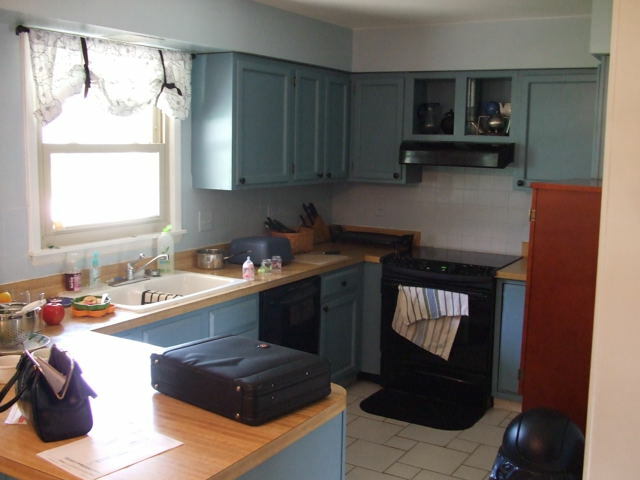 This 1920’s Oakwood, Ohio home had plenty of original charm but the kitchen was stuck in the ’80’s. 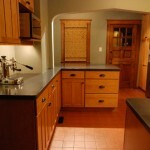 A previous remodel had cramped the working area to allow the inclusion of a breakfast table. 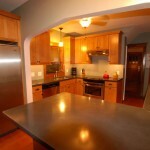 In this total remodel by counterevolution we opened up the layout by moving the peninsula, adding a breakfast bar counter to replace the table, and relocating the frige next to the pantry. 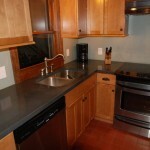 The cabinetry is Kraftmaid Putnam in maple from Modern Builder Supply. 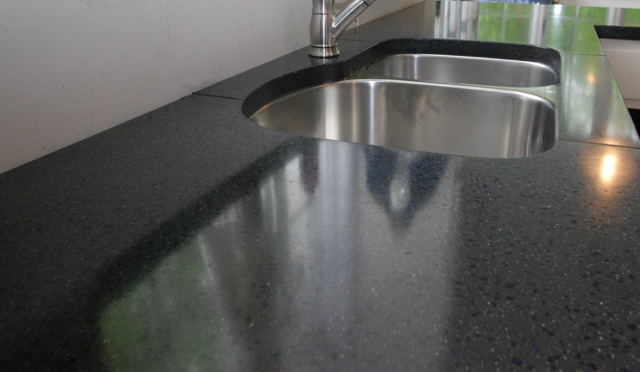 The countertops are 1-1/2″ thick concrete with our permanent reactive sealer system. 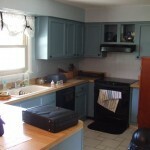 The last photo shows the fridge location before the recent remodel. 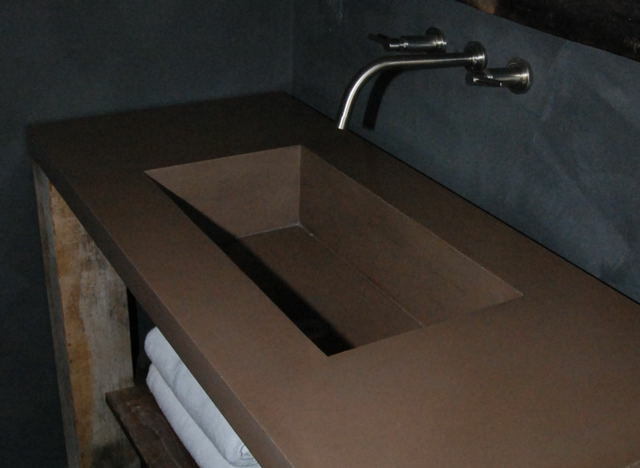 Clean lines inside and out on this vanity top. 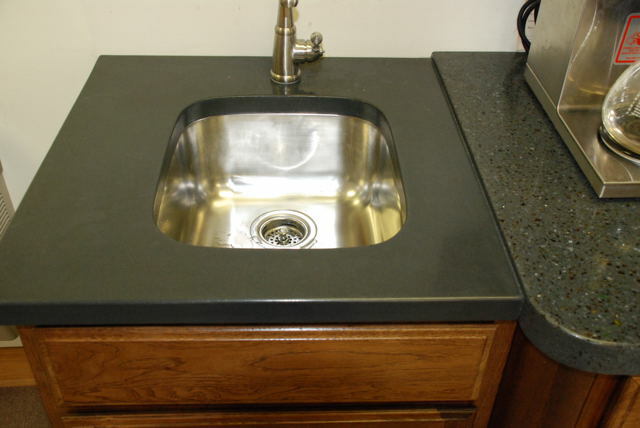 It is 2″ thick, with a 6″ deep zero-radius sink. This 49″ model can transcend design styles. 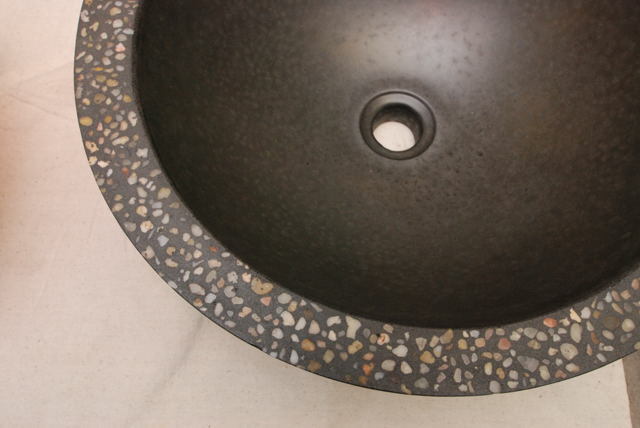 “Here it’s installed in a 120 year old farmhouse,” says Jeff Robinson of counterevolution, “but this piece would work great in a contemporary, or Asian inspired design, too.” This model, and other concrete sinks can be seen in the showroom at our new concrete studio in Moraine, Ohio. 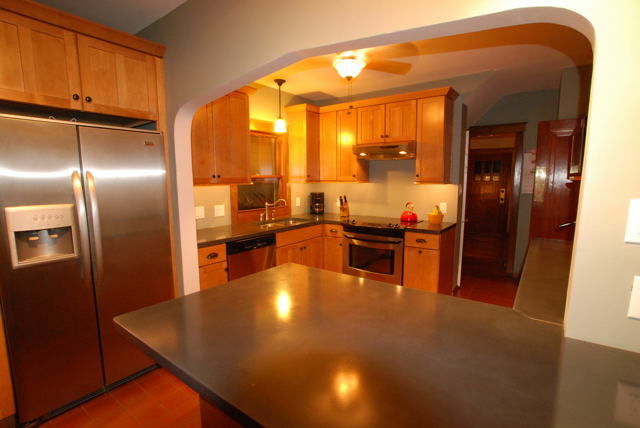 When Joanna and Jim bought their tri-level in Centerville a few years ago they knew there would be changes coming. 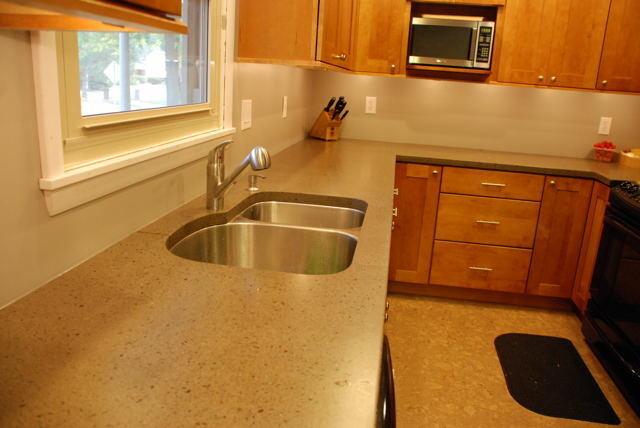 Now, after adopting three young children, they’ve built the environmentally sensitive kitchen of their dreams to help manage the big family meals. 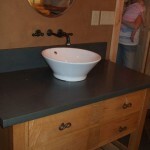 These busy parents came to counterevolution to shop for concrete countertops. 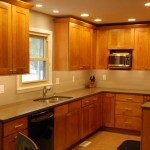 Still frustrated following a visit to the home center’s kitchen department, they asked us for assistance designing, and building their project. We were happy to help. 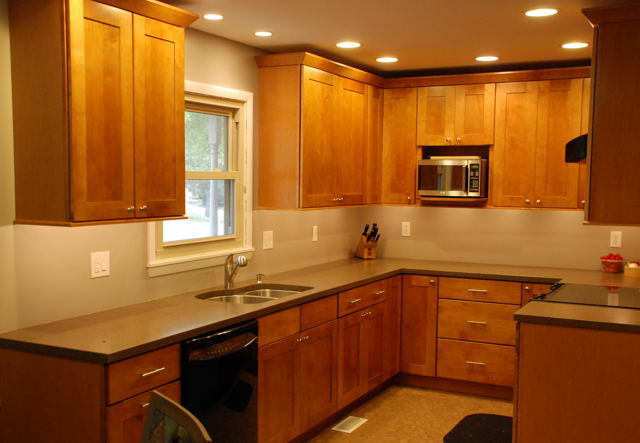 We have over two decades of kitchen building experience to draw upon, and can provide complete design/build project management services. 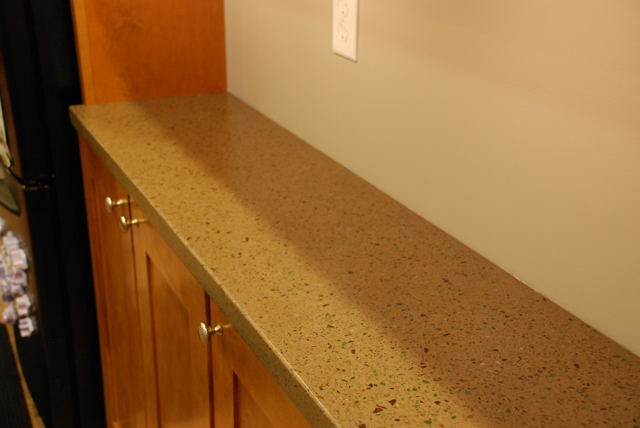 The new layout opens up the eating area to the working spaces, and adds a 7′ long built-in sidebar. 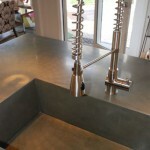 Other features of their expanded kitchen include concrete countertops, of course, fluorescent recessed lighting, engineered cork flooring, and reutilized appliances. A Xenia township couple have been building their dream home, a log home in the country. 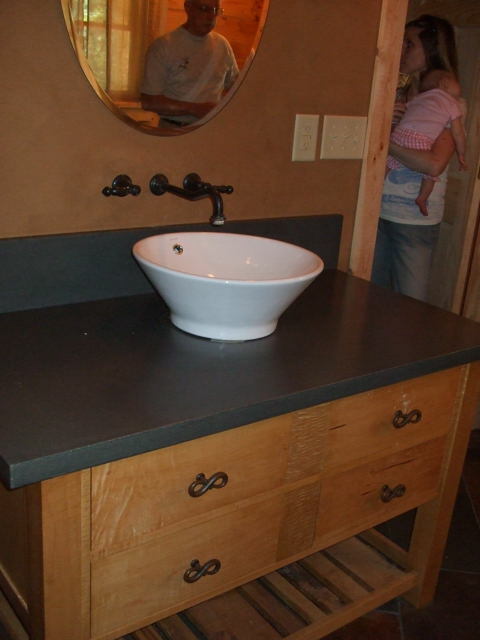 They have completed much of the construction on their own, just in time for their first child’s arrival. 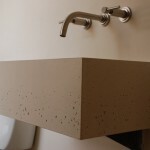 Some of their more challenging work has come here at the end of the project: Finding the right materials to complete the interior decor without distracting from the primative appeal of the homes architecture. 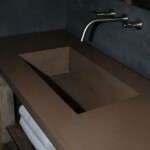 They wanted to to use a concrete vanity top. 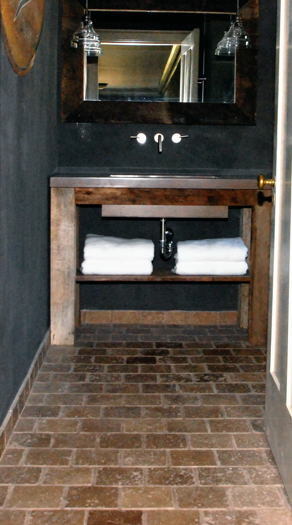 Here at counterevolution we matched the color of our premium concrete mix to the dark gray grout used in the slate-tiled shower in their master suite. 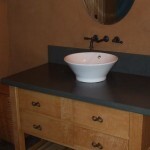 The bird’s-eye maple vanity base was beautifully crafted by the new baby’s Grandfather. Here at counterevolution we’re proud to be a part of this family project. 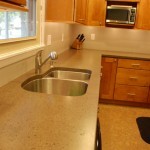 counterevolution recently installed this set of concrete kitchen countertops for a couple in Dayton’s College Hill neighborhood. 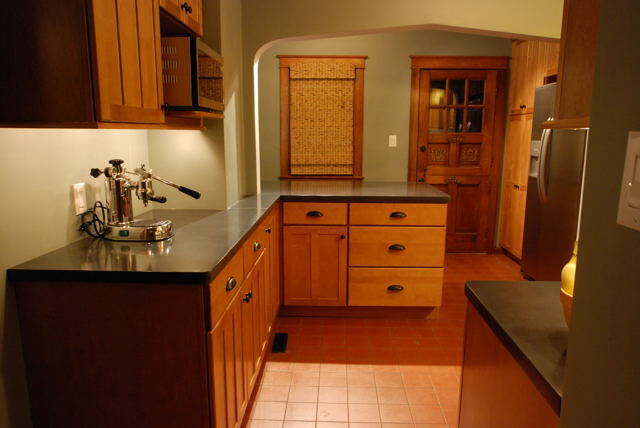 The owners of this home, built in 1929, wanted to maintain the original English cottage-style aestetic, and elected not to replace the original cabinetry with its round-end peninsula. 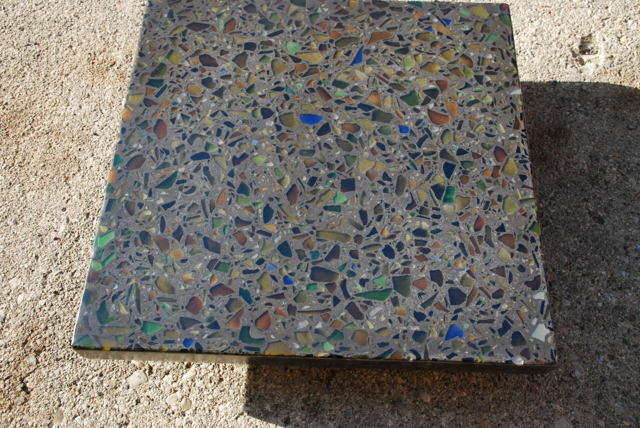 They chose to incorporate recycled cobalt blue glass in a concrete mix that included local river sand, and other recycled content. 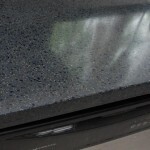 The countertops were the latest addition to their cobalt blue glass bottle, and vase collection that will decorate the completed kitchen. 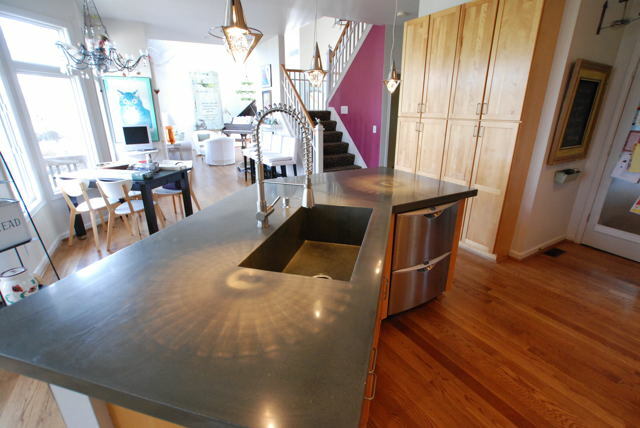 “….we LOVE the countertops, what amazing work you have done.” EE & RE, Dayton, OH. 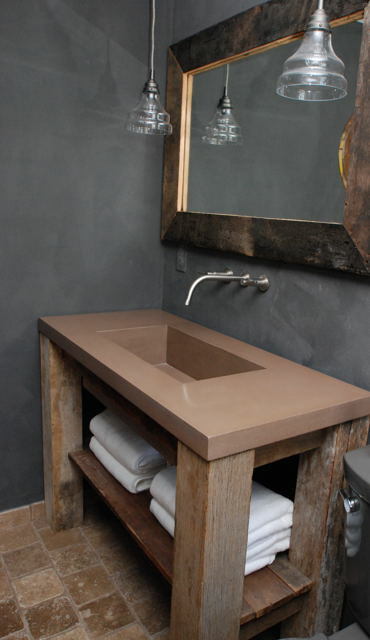 Concrete sink with an American primitive style. 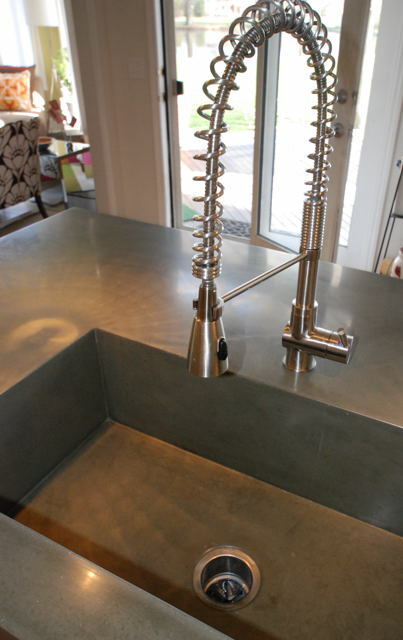 Thoughts of designing with concrete often bring to mind images of a slick modern, or contemporary industrial style. 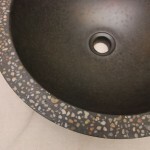 The Old Dominion Farm lav sink will open a few minds to using concrete sinks in historic homes. 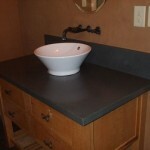 A local antiques dealer recently comissioned a wall mounted concrete sink for a bathroom remodel at her 1859 Lebanon, Ohio farmhouse. 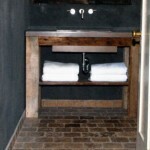 She wanted the style to be minimal, and the construction details to reflect the uncomplicated rural craftsmanship of the mid-1800’s. 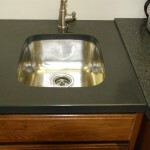 The overall size is 20″ x 13″ x 71/2″ with a 6″ deep basin. 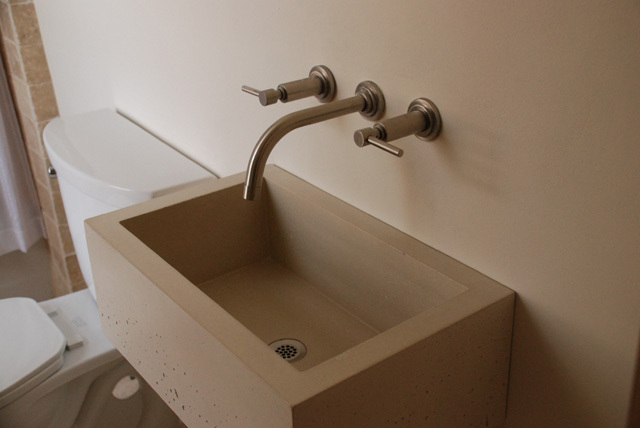 The zero-radius interior has a tapered bottom, and a flush, center-mounted drain strainer. 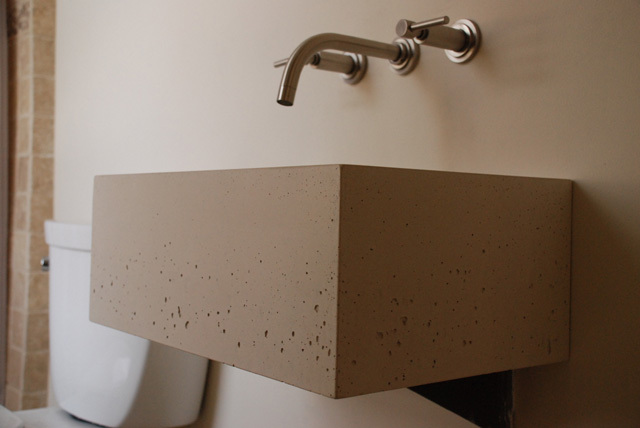 The sink was cast with a high-performance concrete mix designed to capture some bubbles in the outside walls of the sink. 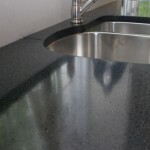 The interior was finished for easy cleaning, and sealed with a satin finish, low maintanence, reactive sealer. The result was a very happy customer with a wall mounted vessel that appears to have been carefully crafted, a hundred and fifty years ago. 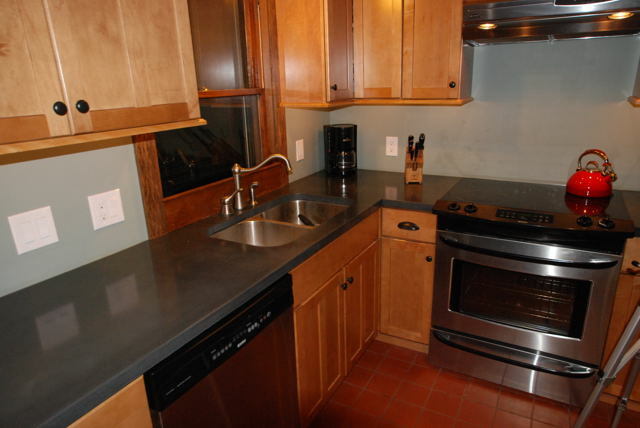 This model included a steel mounting bracket that was hidden behind the drywall. 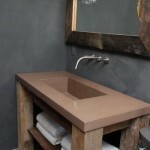 This sink design will adapt easily for use on an open wood stand, as a countertop mounted vessel, or it can be integrated into a concrete vanity top. Update September 2008- New photos with new cabinets installed. 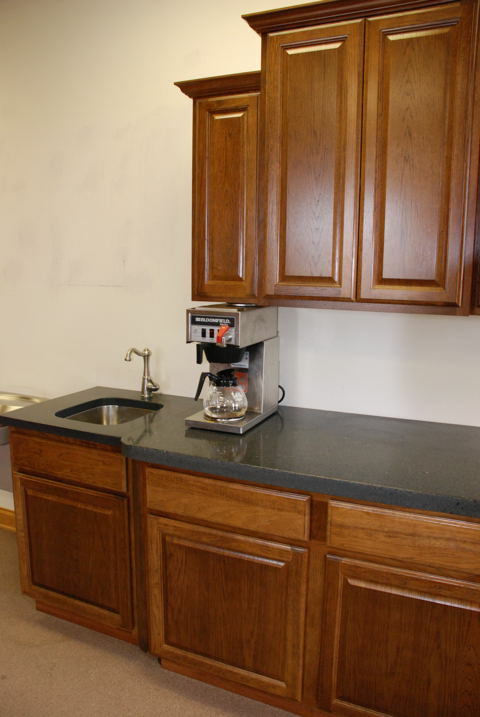 Counter Evolution recently completed the initial installation of the new coffee bar at the Modern Builder Supply Design Center showroom off of Stanley Ave. in Dayton, OH. 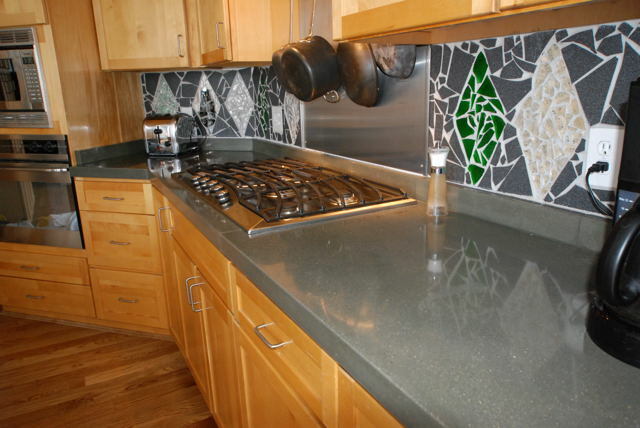 “I love the section with the recycled glass,” said Jodi Wells of MBS. 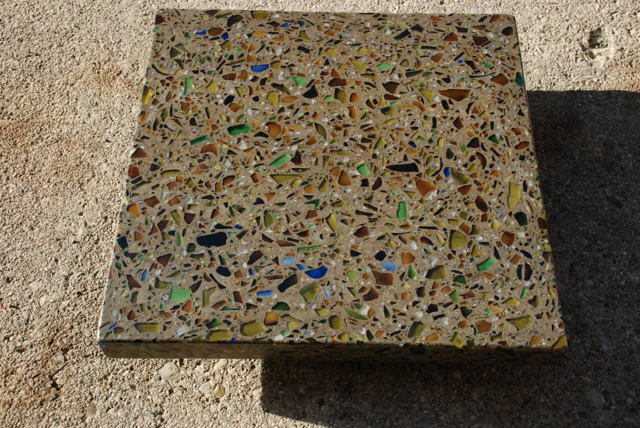 The three-piece installation includes post-consumer recycled bottle glass exposed in a medium gray concrete, with charcoal end sections.